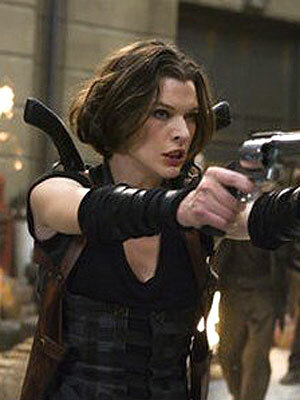 Actors dressed as zombies were injured Wednesday morning during an accident on the Toronto set of "Resident Evil 5." The costumes were so gory, officials had a tough time assessing the real injuries. Get more "Extra" Scoop headlines for Wednesday, October 12!